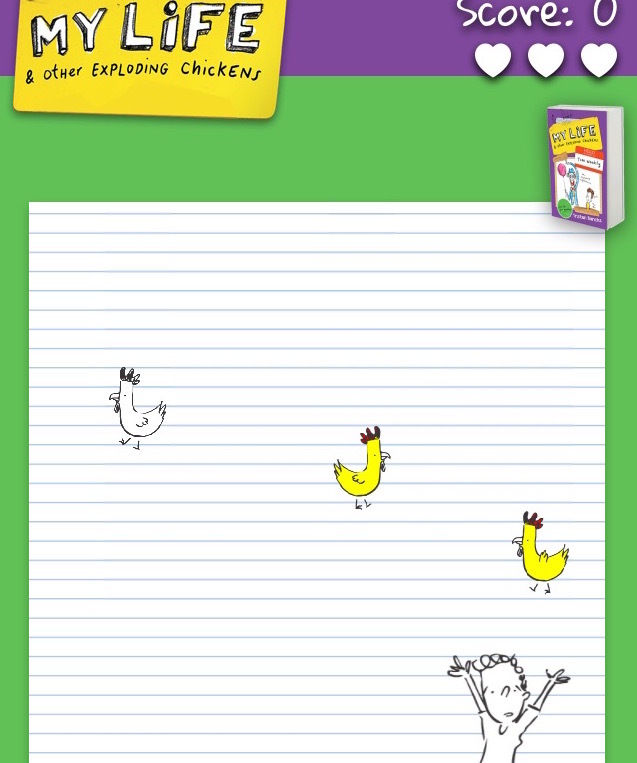 Check out the new video trailer for the Byron Writers Festival StoryBoard program. 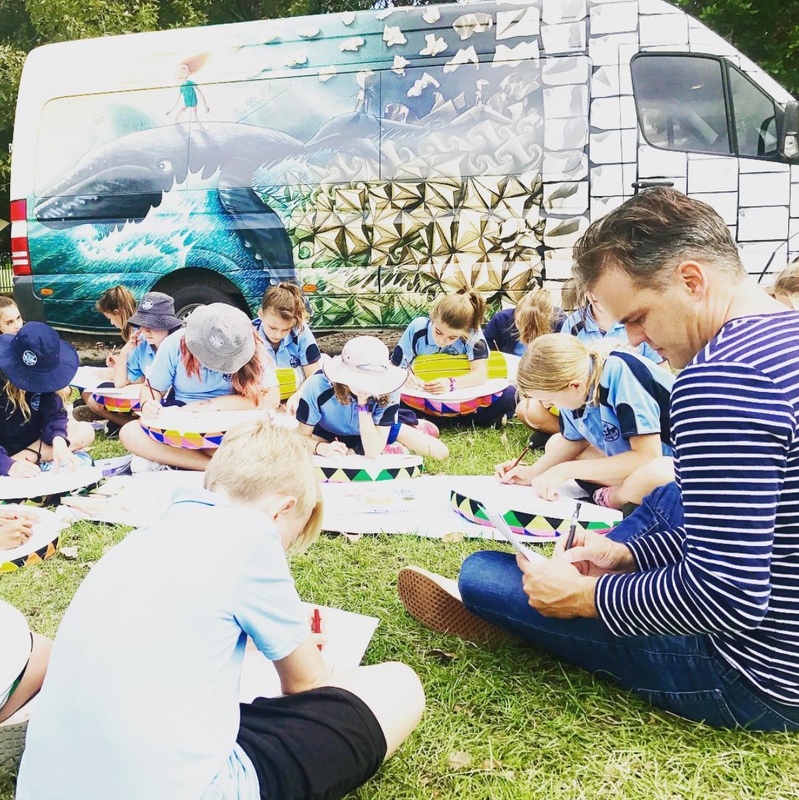 I’m proud to have been involved with StoryBoard for the past three years, visiting lots of schools all over Northern NSW, from Murwillumbah to The Pocket to Cabbage Tree Island. The visits are fully-funded and free to schools. When kids see the illustrated StoryBoard bus roll into their school there’s a palpable excitement around storytelling, reading and writing. When they meet an author and get to sit in teepees and write outdoors under the bus’s awning and then check out the mini-library, they’re having an incredibly positive experience around books and creativity. Students and teachers write me notes after the visits. 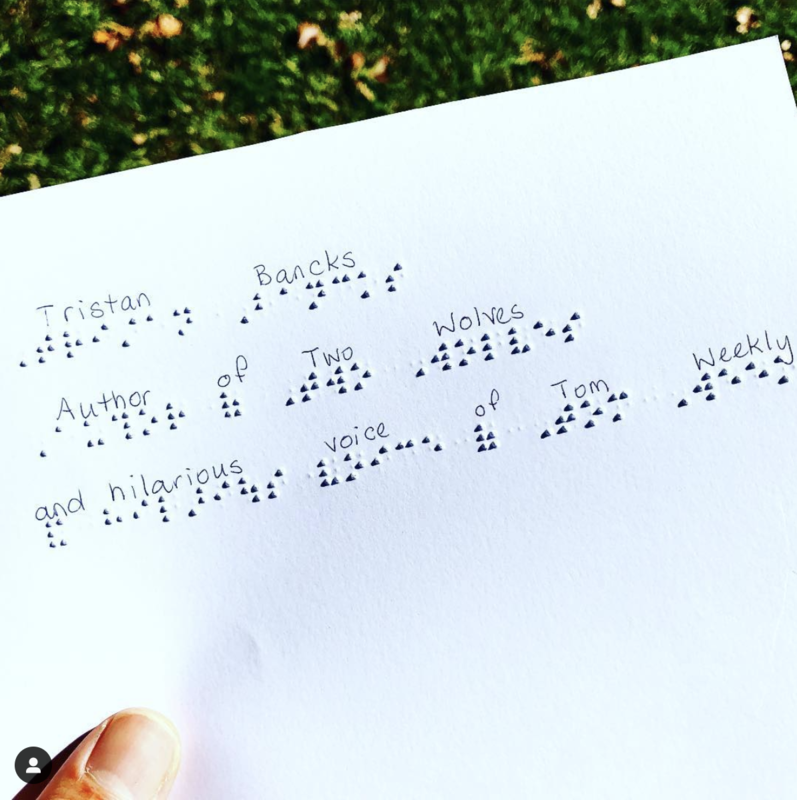 One boy at Alstonville Public School, a particularly talented and funny kid, wrote his note in braille on his braille typewriter. His readings of stories of sibling rivalry made an entire class howl with laughter. I’ve also heard reports of many non-readers suddenly enthused to pick up a book or write their own stories. Programs like Byron Writers Festival Storyboard bus leave a lasting legacy in regional towns. Be sure to mention StoryBoard to educators you know in Northern NSW and here’s hoping that regional literacy programs like this crop up all over Australia. I promise I didn’t tell him to write this.